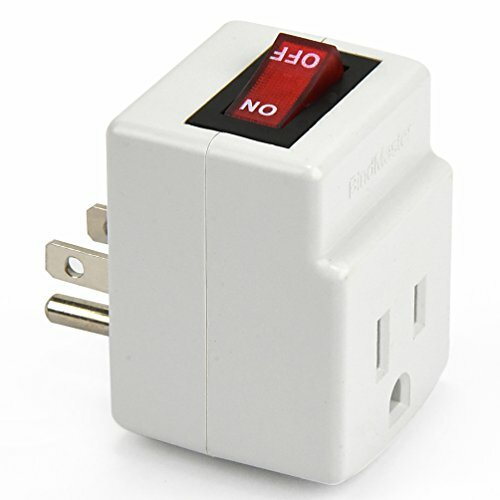 Perfect for devices and peripherals without built-in on/off switch. Also great for switching hard-to-reach lights or appliances that do not have a switch. Draws zero power when off. Try it - you'll come back for more - since you always find more uses for them.